Much of the operation of the Shardix Network occurs locally on decentralized nodes. This is primarily the function of the SDSS, constituting storage and query service. It allows for operation efficiency and provides for increased ease of scaling. 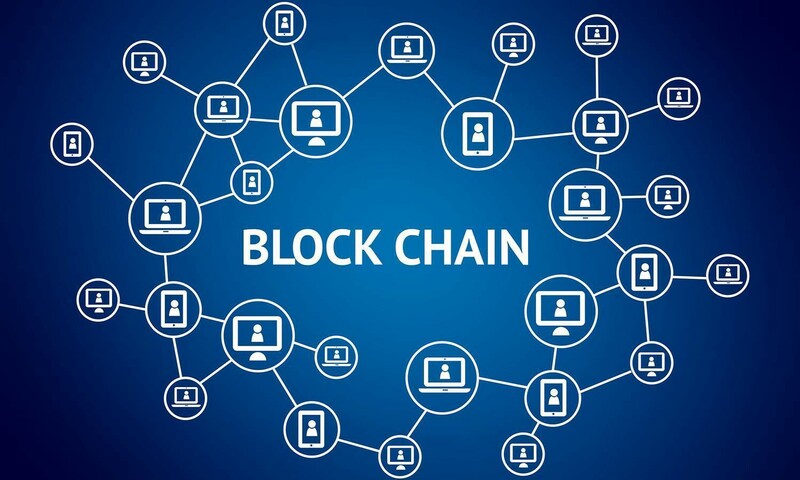 However, Shardix uses Blockchain as an integral part of its ecosystem and utilizes it for nearly all parts of the network’s operation. For one, blockchain provides the payment system to support the transactions between Miners and Database Consumers. By nature, the mining network consists of numerous geographically disparate providers; each of these providers vary hugely in their total contribution to the network. As such, it would be extremely difficult to process payments to each miner using conventional billing systems. Transaction costs and delay would negate many of the efficiencies which the network contributes. Furthermore, with fiat, all transactions would be passed through some central entity; this would hamper decentralization and tether the success of the network to the continued operation of this central entity. By utilizing the blockchain based SDX token, decentralization is increased and transactions can occur directly between the two sides of the network. In addition, Blockchain provides the market making mechanism to match up Miners and Consumers. Miners can offer a huge variety of database service tiers. This includes RAM vs SSD, CPU clock speed, and bandwidth pipeline. Likewise, consumers can specify precisely their required hosting parameters. 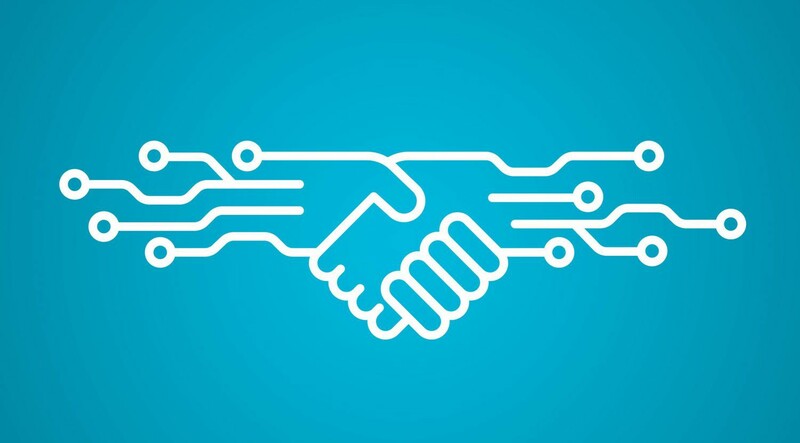 Together, all these offers constitute the bid and ask books which is established as a dynamic contract on the blockchain. By viewing and writing to this book, the network matches the two sides, then writing the completed and digitally signed contract to the Blockchain. The Blockchain also hosts the resource contracts between Miners and Consumers. These are contracts which specify all the parameters which the Miners’ service must meet. This contract will be hosted and not altered for the entire duration specified. Because this contract is public, peer nodes on the network then read this contract from the Blockchain and verify that no breach is occurring. Together, these functions provide the basis on which the entire network functions. Thus, although the SDSS itself runs locally, blockchain is critical to its networked operation. What is your opinion on How Shardix uses Blockchain ?